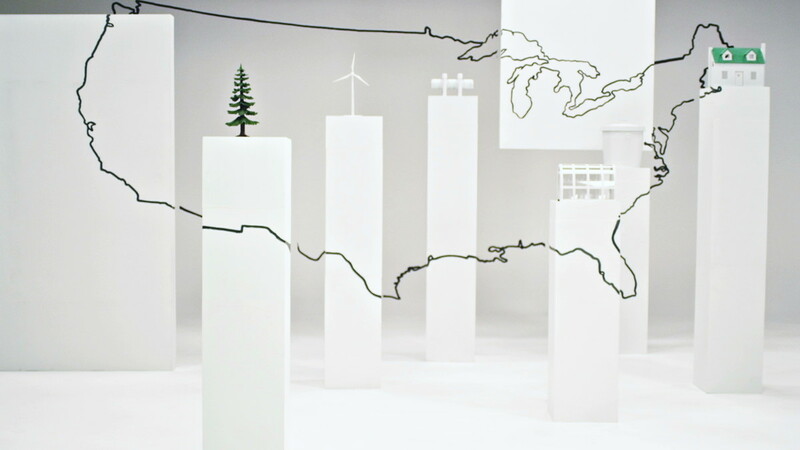 In the newest phase of its green initiative, Chevy and SS+K partnered up with yU+co to design, shoot, and animate a series of "Carbon Stories." 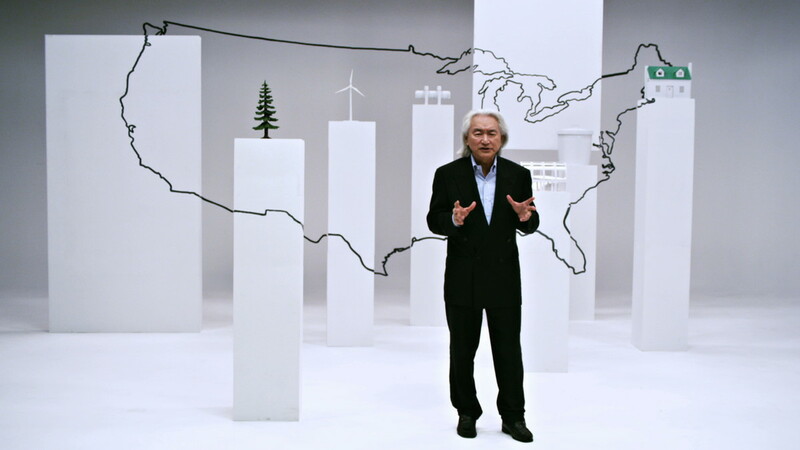 Each Carbon Story video starts and ends with an appearance and explanation by famed physicist Michio Kaku. 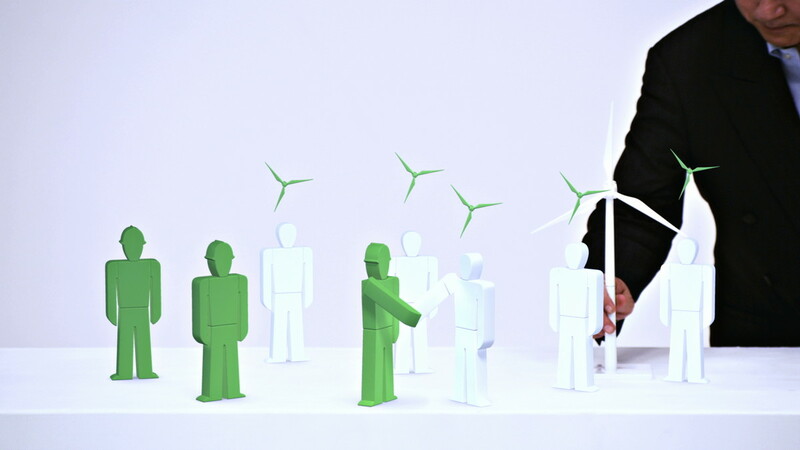 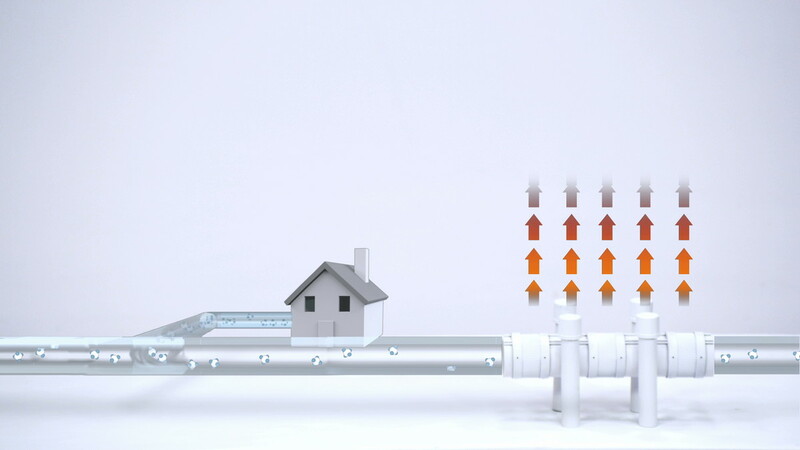 yU+co was responsible for shooting and designing these segments, using a unique combination of practical set design and 3D animation to help Michio clearly articulate each green initiative. 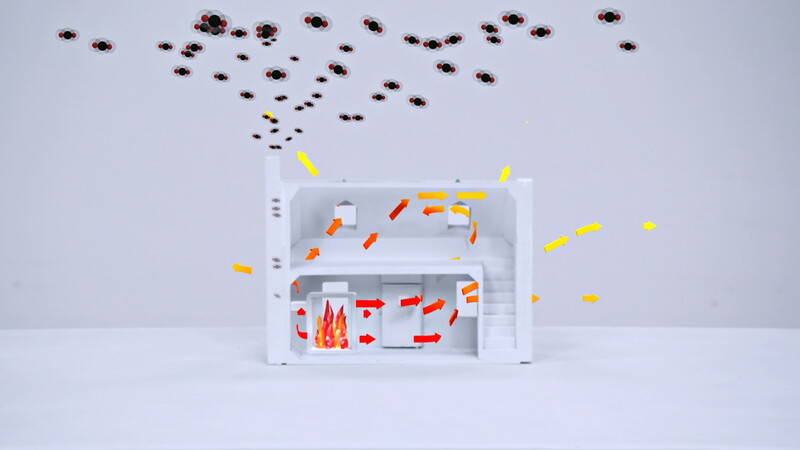 The videos were released on Chevy's website as part of an interactive call-to-action campaign.